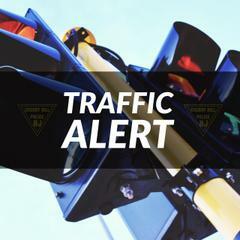 The intersection at Route 70 and Kings Hwy is currently experiencing traffic delays due to the traffic signal experiencing a power outtage. Please seek alternate routes of travel and expect delays. Update: The traffic signal is functional and the intersection has been reopened.